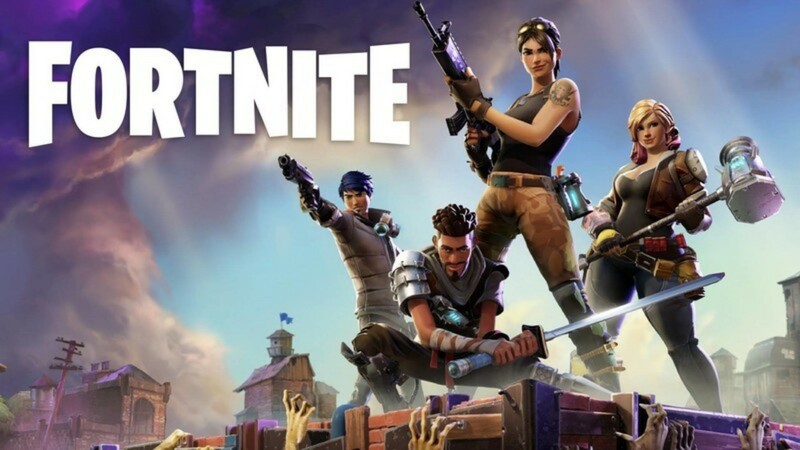 Thanks to an extended Fortnite cross-play beta that launches on PlayStation 4 sometime today, Android players will finally be able to team up with their PS4 buddies. Cross-play is, of course, a feature that's already available to Android users, but now that Sony is finally concentrating on cooperating with competing gaming platforms, everyone can finally play together. Sony wrapped up the bulk of its E3 conference last night and while most of the announcements there do not pertain to us here at AP (though I did pay attention to several of the announcements out of personal interest), there was one that stood out. 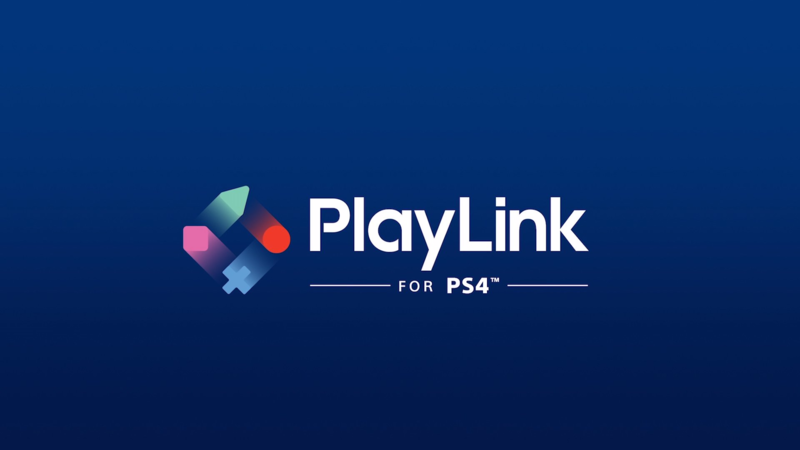 It's called PlayLink for PS4, and it's supposed to represent a new way to play games with friends. If you live in a real-life version of the latest James Bond or Spider-man flicks, where absolutely every piece of electronics everywhere is made by Sony, then we've got good news: the PS4 Remote Play app is now available for download. This lets the Xperia Z3, Z3 Compact, and Z3 Tablet Compact use a PlayStation 4 controller and super-fast streaming video to play PlayStation 4 games over a home Wi-Fi network. That should make up for all the crazy supervillains swarming around your house. Pardon me, ma'am, but you'd probably have more fun playing a racing game than watching The Amazing Spider-Man 2. 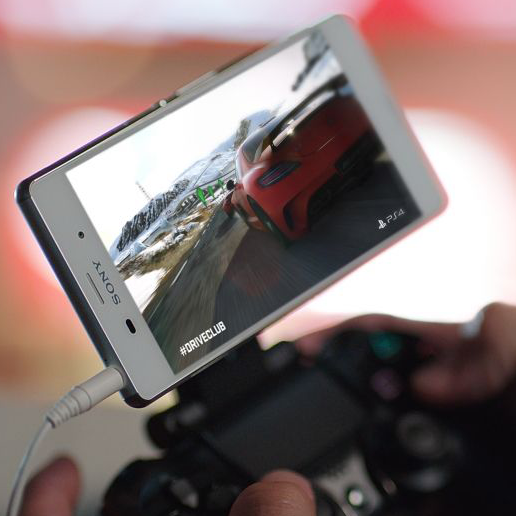 Tucked into the flurry of news around Sony's trio of new Xperia Z3 devices was the fact that they'll be the first non-gaming gadgets to use the company's proprietary PlayStation 4 Remote Play system. The flagship Xperia Z3, high-powered "mini" Xperia Z3 Compact, and the 8-inch Xperia Z3 Tablet Compact will be able to stream PS4 games and play them across a home Wi-Fi network later this year. 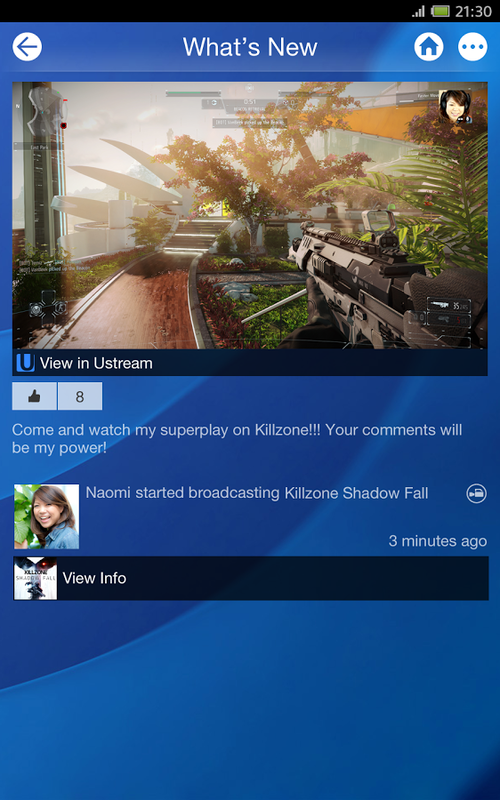 The PS4 can already stream gameplay to the PlayStation Vita. Gamers will need a standard Dual Shock 4 controller to make the best of it, but Sony will sell a little attachment device that lets you clip your phone onto the controller, sort of like the various MOGA controllers. WARNING: The following Android Police story contains Carly Rae Jepsen's Call Me Maybe. Music games are great for parties with close and consenting friends who won't judge you when you completely destroy that one riff in Down on the Corner. But they do have one failing: you can't play them without all the plastic instrument accessories, making spontaneous sessions at a friend's place something of a chore. The creators of Sony's SingStar series have found a solution that will make you say, "why didn't I think of that?" 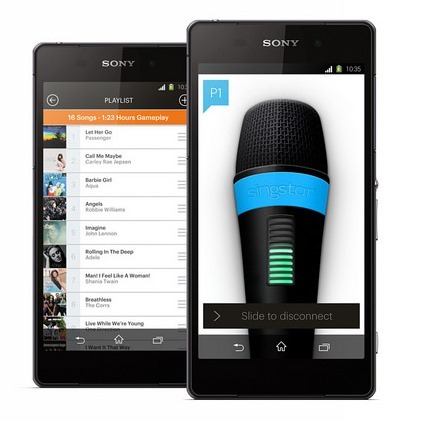 The forthcoming PlayStation 4 edition of SingStar probably won't change the karaoke game's winning formula, but it will let you install a companion app on your Android phone and use said phone like a tiny, rectangular microphone. 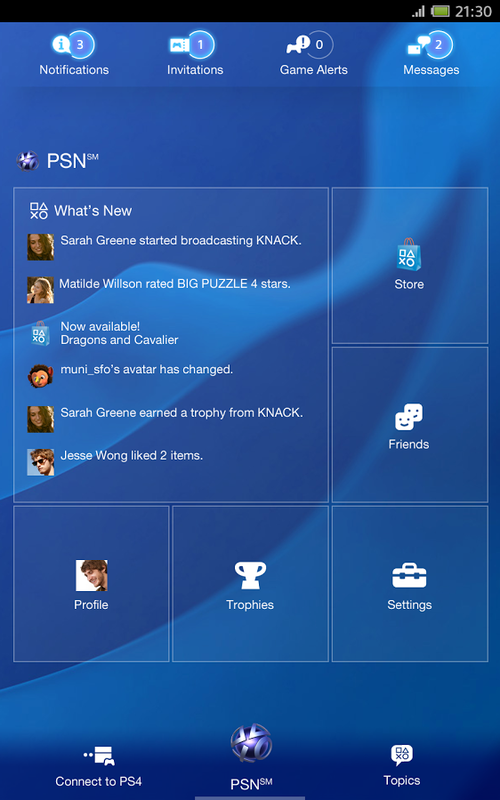 The big next-generation game console releases are just days away, and Sony is getting ready with a major update to the PlayStation Android app. Just as Sony promised, the app will plug into the PS4 and all Sony's associated online services. 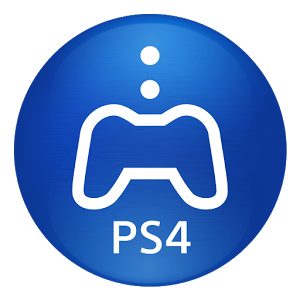 You'll need a PS4 to take full advantage of the app, but it seems like it'll be much more useful in the PlayStation 4 era. Prepare your wallets, ye console gamers: the launch of the next generation is nigh. 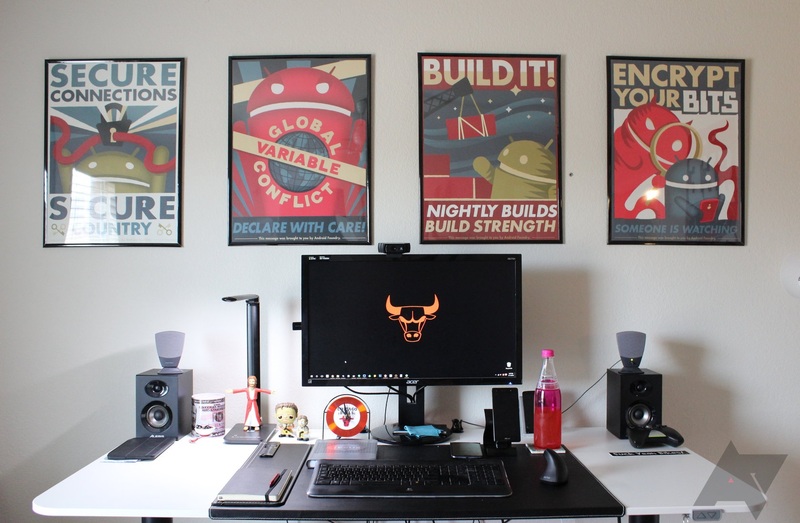 (Unless you count the Wii U.) 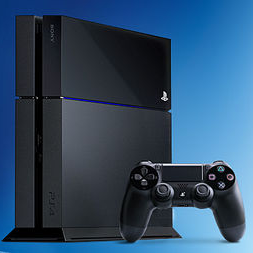 Sony's much-awaited PlayStation 4 will be arriving next month, and since game consoles are no longer self-contained happy boxes, it's going to talk to all of your electronics and social media. 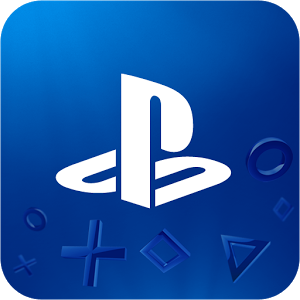 That includes your Android phone and tablet: Sony has confirmed the official PlayStation App, which will launch along with the console. The PlayStation App will be available in North America on November 13th and Europe on November 22nd, a few days before the PS4 launch in both cases. The app will be a mobile companion for all things PlayStation, including second-screen game experiences a la the Wii U and latter games like Beyond: Two Souls.